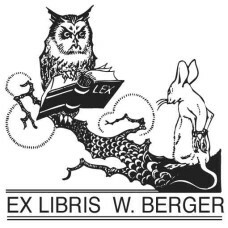 Here you find ex-libris motives from the category Lawyers. 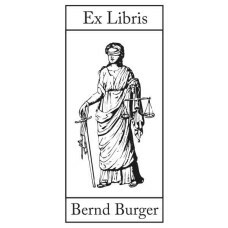 Ex Libris Justitia♥ A nice Ex Libris from the category justice. 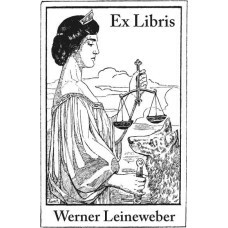 You can customize the text in ..
Ex Libris Justice Justitia with Libra♥ A nice Ex Libris from the category justice. 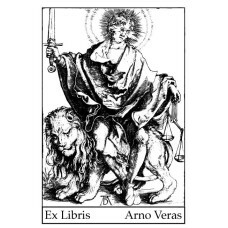 You can cus..
Ex Libris Justice with Libra and Sword♥ A nice Ex Libris from the category justice. 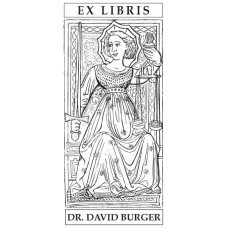 You can cu..
Ex Libris Justice Paragraph♥ A nice Ex Libris from the category justice. 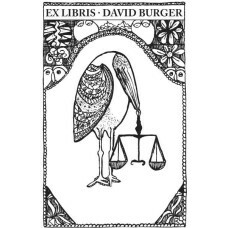 You can customize the..
Ex Libris Raven with Libra♥ A nice Ex Libris from the category justice. 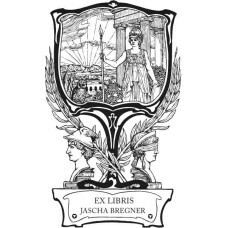 You can customize the ..
Bookplate Justitia, Athena and Mercury♥ A nice Ex Libris from the category justice. 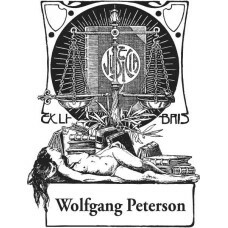 You can cu..
Bookplate Justitia, Libra and Wolf♥ A nice Ex Libris from the category justice. You can custom..
Bookplate Owl and Mouse♥ A nice Ex Libris from the category animalsl and books. 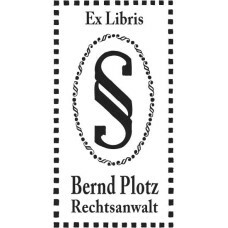 You can custom..
Bookplate Sun of Justice♥ A nice Ex Libris from the category allegory and symbolism, sun and j..